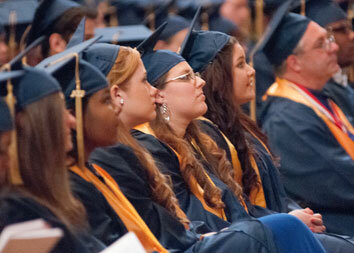 At MCC you CAN fit education into your busy life. Do you have previous college credit? MCC advisors can review your transcripts to see how close you may be to a degree. Study in a small-class environment, at a price you can afford – online or on campus in Bedford and Lowell. CLASSES BEGIN January 22nd. Register Now! 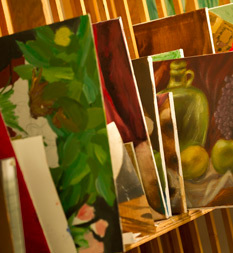 Learn more about how MCC caters to the adult learner. 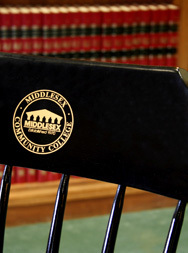 As a nontraditional aged student, I found the support and constant encouragement from advisors, faculty, and staff members at Middlesex that I needed to successfully pursue my education.